Perfect garden working gloves for women and men have pu coating that increases friction, creating a non-slip surface that makes your work easier and safer. 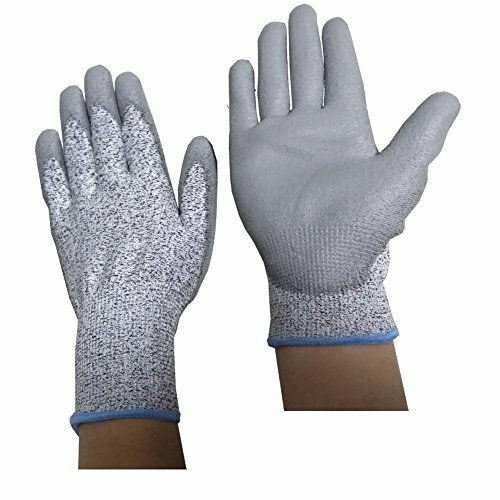 Lightweight with PE fabric - these stretchy work gloves are lightweight, breathable, and flexible so they keep your hands dry and comfortable while you work. Please measure your hand circumference size in Max, and to find the right size.